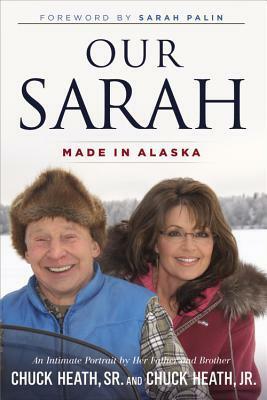 The video that Palin refers to can be viewed at The Daily Caller. Many of you have seen the 2007 speech in which then-Senator Obama suggested that because of racism the federal government didn’t waive the Stafford Act to assist New Orleans after Katrina. What you may not know is that 10 days before Senator Obama gave this speech, the federal government did in fact waive the Stafford Act for New Orleans. And to add insult to injury, Barack Obama was one of 14 senators who actually voted against the bill that included the provision to give supplemental emergency assistance to New Orleans. In other words, he was being dishonest and divisive, which is behavior we’ve sadly seen far too often from him in the last four years.